You’ll be the talk of the town wearing an eye catching, rainbow flashing Labradorite pendant. Harness the beauty of the Northern Lights in a piece of Labradorite jewelry. People describe being able to feel energy coming from these stones as spiritually grounding, and you could lose yourself staring into the deep rainbow of colour they give off. There’s a reason they’re called the Northern Lights Stone. 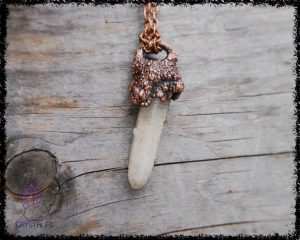 Perfect for your next spiritual adventure or meditation practice. 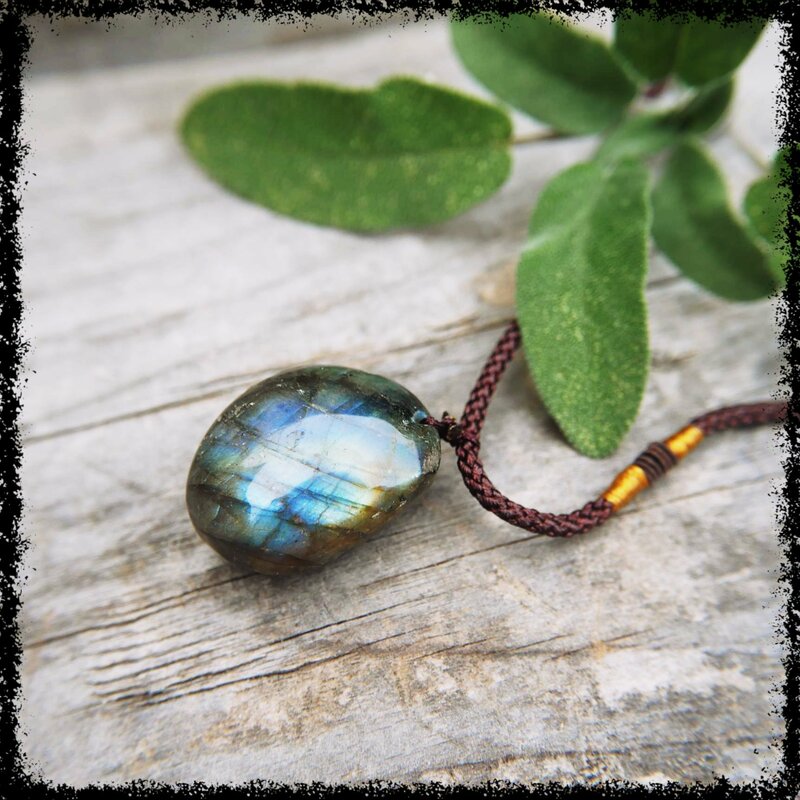 Get some labradorite jewelry in your life! Each one comes on a sturdy, adjustable cord, so you can adjust it to your perfect length! 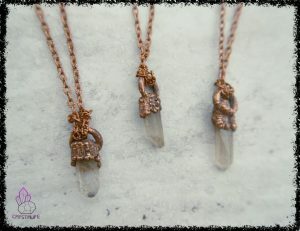 All of our celestial jewelry items are handled with love, charged with positive vibes. They are gift packaged in eco-friendly packaging. 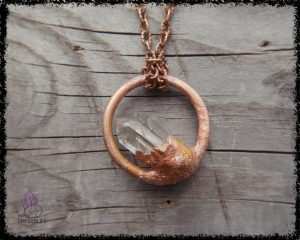 Our crystal jewelry is perfect for those individuals like us who enjoy LARP, or other fantasy activities. 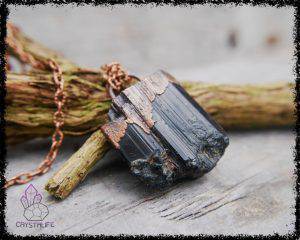 We love Wiccan jewelry, Larp and Viking jewelry. Hopefully you’ll find a new jewelry piece for your next LARP event! A perfect mindfulness gift for yourself or a friend. Please note, that the crystal pendant you get may be a bit different from the images. This is because of the unique gemstones. It will still be just as stunning as the ones pictured. 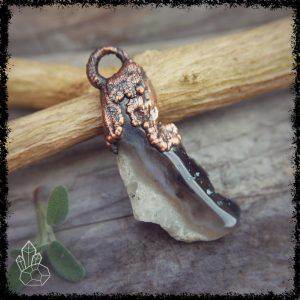 Crystal jewelry is always gorgeous, raw and organic in design – Wiccan Jewelry and Viking Jewelry are our favourite theme. Follow our work on Instagram @crystalifedesigns for offers and new designs.